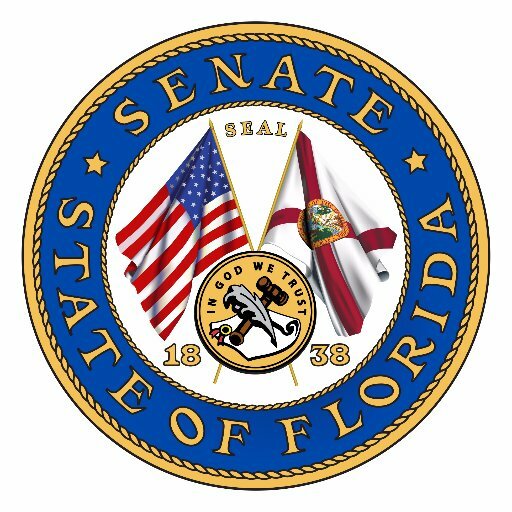 A bill filed in the Florida senate that could significantly impact science education if it becomes law is now referred to four committees. The bill would allow school districts to forgo the state academic standards if they want to adopt their own set of standards as long as they are as “rigorous” as the state’s. And if a school district develops their own science standards, they must adhere to this requirement: “Controversial theories and concepts shall be taught in a factual, objective, and balanced manner.” Of course, we know the “controversial theories” would be evolution and climate change. Follow the links to each committee website to learn what senators serve on each. It’s not too early to start contacting them to urge them to vote no on this bill. For details on why Florida Citizens for Science opposes this bill, see our issues page: “Controversial Theories/Rigorous Standards” Bills 2019. Historical note: this same bill was filed last year and was only referred to three committees: Education, Appropriations, and Rules. It was never considered or voted on in any of those committees.